Structural damage is caused when the ground below the surface is carbonated rock, limestone, or other types of rock that dissolve over time. Water circulating through it can cause the rock to dissolve away. When this happens, the water washes away the remaining soil. As a result, the weight of the surface material above gets too heavy, collapses and causes damage to whatever structure is above. The size and shape of the hole, and the speed that in which it forms will depend greatly on the size of the underground void and the amount of material on the bedrock. As time progresses, the foundation of your property start deteriorating, causing instability in the foundation, eventually making the home uninhabitable. 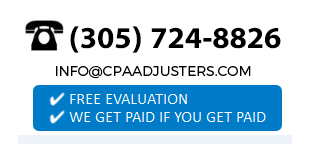 This type of damage is usually covered under your owner�s insurance policy. 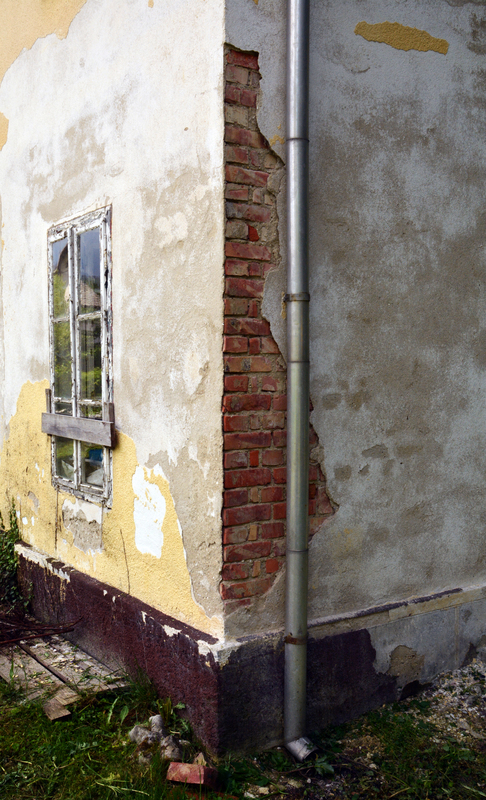 If your property has cracks in the foundation, let the experts at Countywide Public Adjusters help you in assessing the extent of your structural damage.